In past videos and podcasts I’ve talked about how dropshipping works. If that’s something you are interested in… I thought it would be good to add a new episode with some advice on what NOT to dropship. Today I’m going to be warning you about some items that you should avoid… and not dropship from sourcing and drop shipping sites like AliExpress, especially if you are a newbie. Some of these items will lose you money… because they’re basically doomed to fail from the start. And the other items will potentially lose you money because of disputes, refunds and chargebacks. 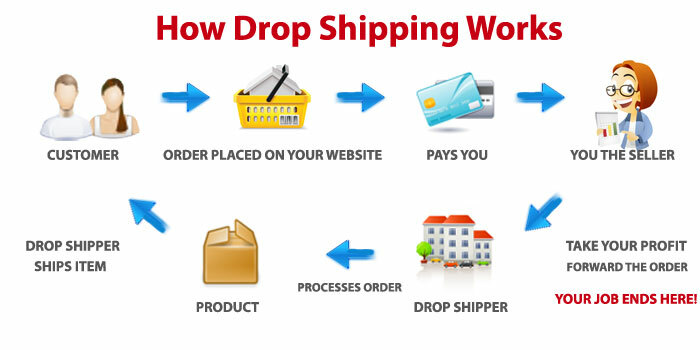 I got most of this information from a site called Wholesale Ted – and they have lots of great information on dropshipping and sourcing from overseas.